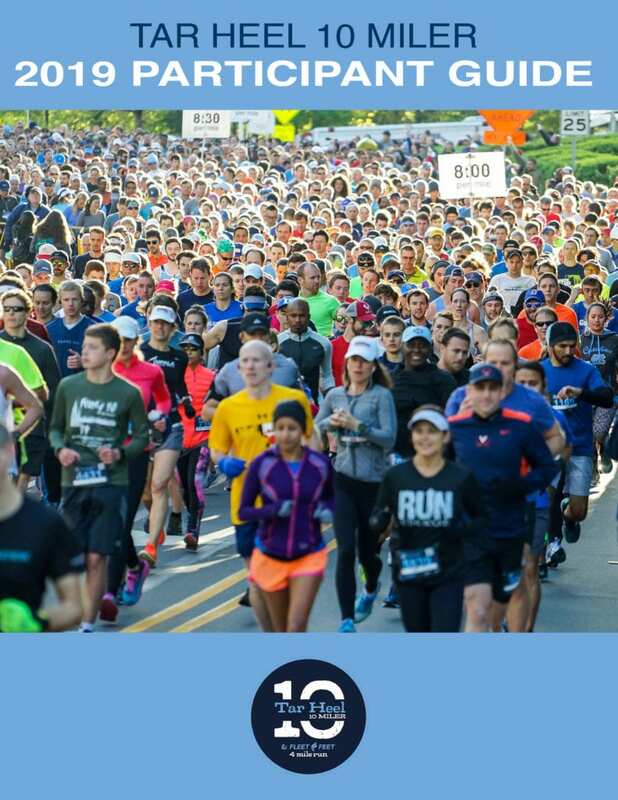 Check out the 2019 Tar Heel 10 Miler Digital Participant Guide with all of the race weekend information you need to know, including parking, course information, results and photos, and more!  See our FAQ page if you have any other questions! 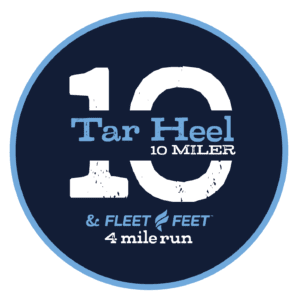 Click Here To Download the 2019 Tar Heel 10 Miler Participant Guide!